Most everyone knows the official story of how Vincent van Gogh, the epitome of the tortured artist, on this day in history, 1888, supposedly cut off his left earlobe during a bout of madness and then presented it to a prostitute as a gift. The recipient promptly fainted, and the heavily bleeding Van Gogh returned home where the local police found him the next morning, half-dead from loss of blood. However, German historians Hans Kaufmann and Rita Wildegans purport that Van Gogh may have fabricated his entire story in order to protect his close friend and associate Gaugin, who had lopped off Van Gogh’s ear during an argument. Gaugin had walked out of Van Gogh’s “Yellow House” in Arles, southwestern France after a rocky visit, but was followed by the terribly upset Van Gogh, who became very aggressive when Gaugin said he was leaving for good. Gaugin, an excellent fencer, drew his sword in self-defense and cut off Van Gogh’s left ear. “We do not know for sure if the blow was an accident or a deliberate attempt to injure Van Gogh, but it was dark and we suspect that Gauguin did not intend to hit his friend,” Hans Kaufman said. Gaugin left for Paris the next day and never saw Van Gogh again. “There are plenty of hints in the documents we had at our disposal that prove the self-harm version is incorrect, but to the best of my knowledge, neither of the friends ever broke the pact of silence,” Kaufman states. 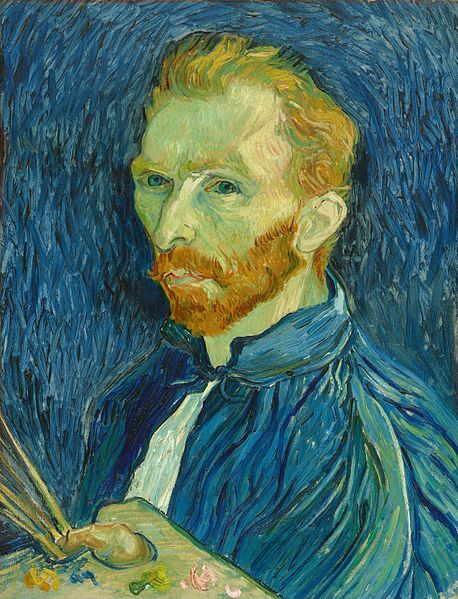 Van Gogh biographers Steven Naifeh and Gregory White Smith, authors of Van Gogh: The Life, argue that perhaps he was just trying to cover for someone or had other reasons for not admitting he’d been shot by someone else, rather than shot himself. The next day, Van Gogh was in relatively good health when his brother arrived, but succumbed to an infection and died just shy of 30 hours after he (apparently) shot himself.